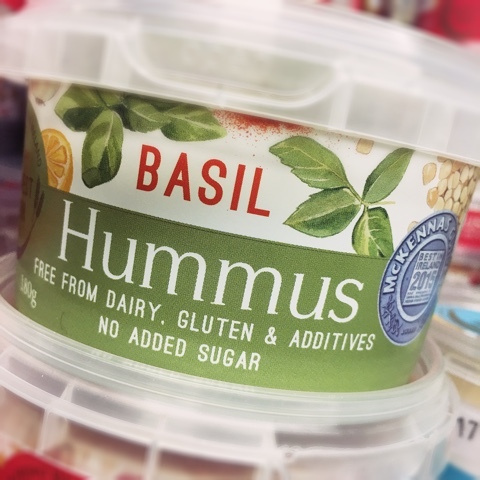 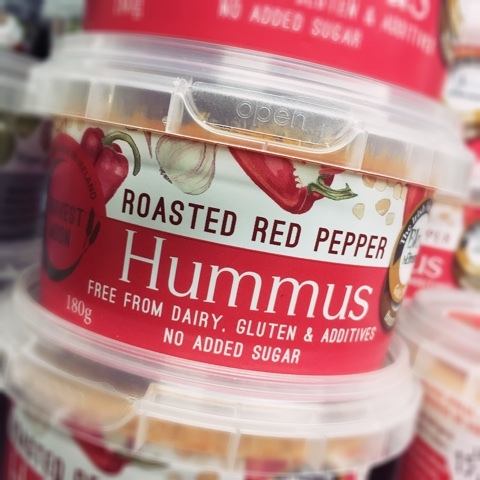 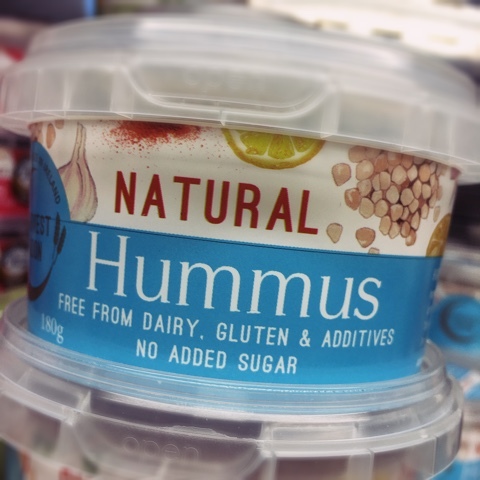 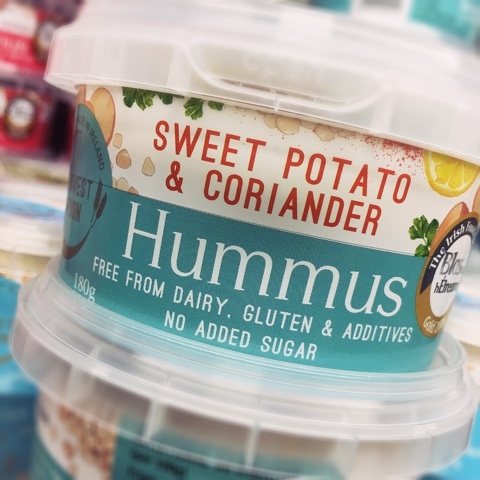 It's 'dippy-salady-eat-outdoors-if-the-weather-behaves' weather and hummus is a popular choice for lots of picnics! 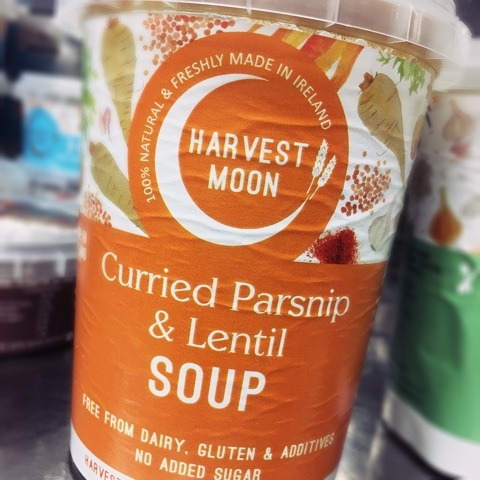 This is an Irish range by Harvest Moon, you'll pick them up in Supervalu! 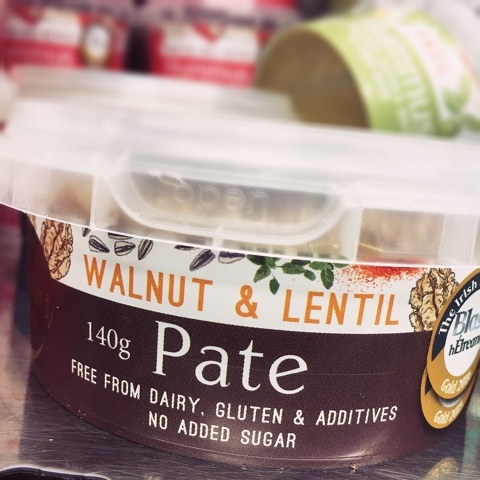 Gluten, diary and additive free with no added sugar they're in handy 180g tubs too so you can't go too mad! 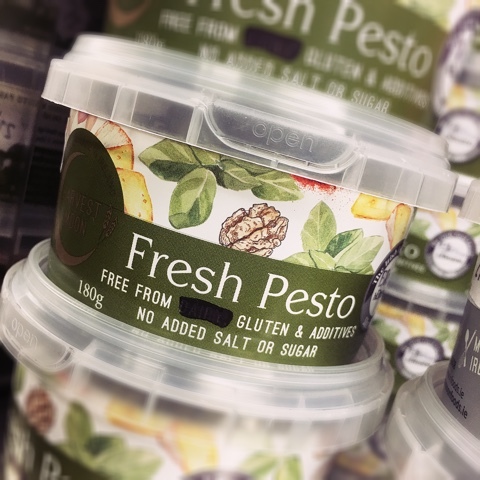 Most importantly all freshly made! 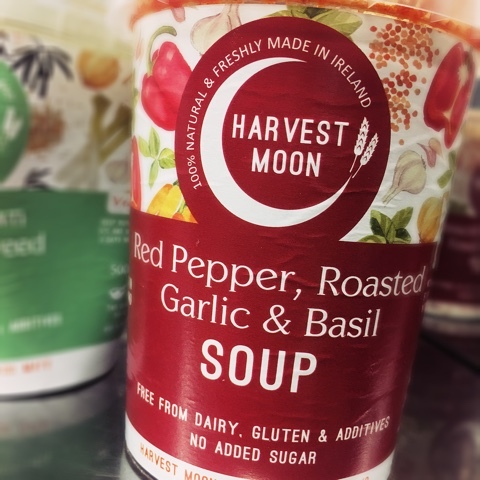 I've tried the Roasted Red Pepper one... LUSH! 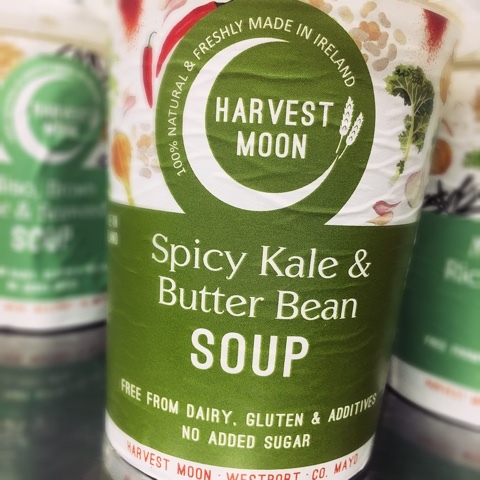 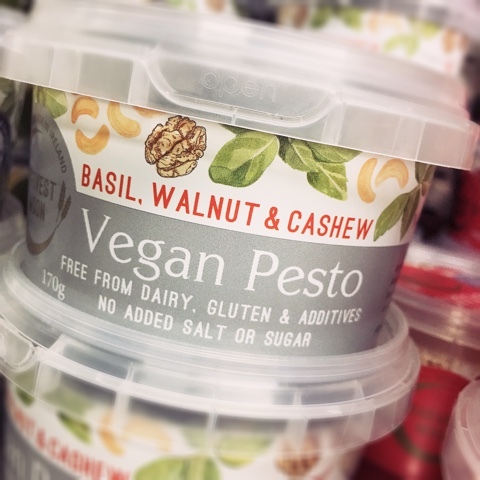 I've included 3 products from their soup range too!